My family loves fruit snacks and apparently more than I thought they did. 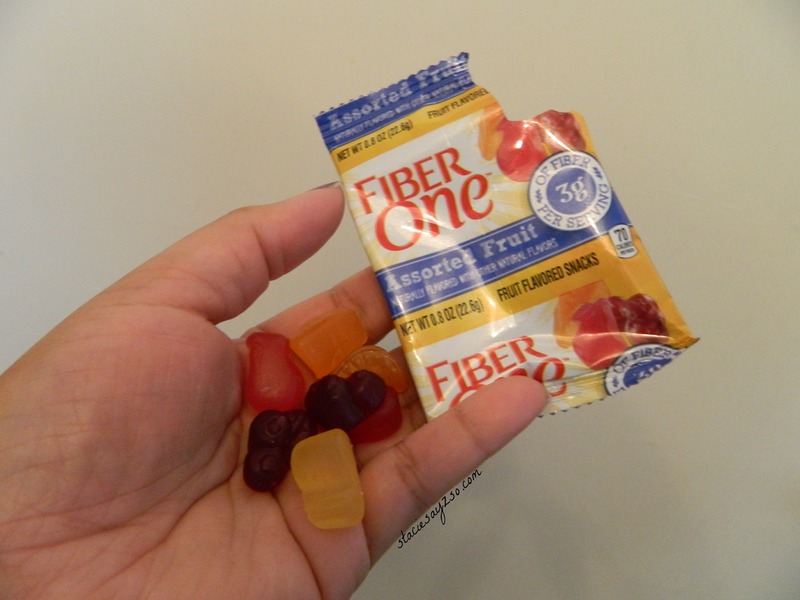 I recently got to try the new Fiber One Fruit Snacks and as soon as I opened the box, they disappeared. Wait, what? I thought I only took a few out. Why is there one more left? Hungry kids...or hubby! Well I guess I don't blame them. These are probably the best fruit snacks I've eaten. And I'm not just saying that. They are really good! 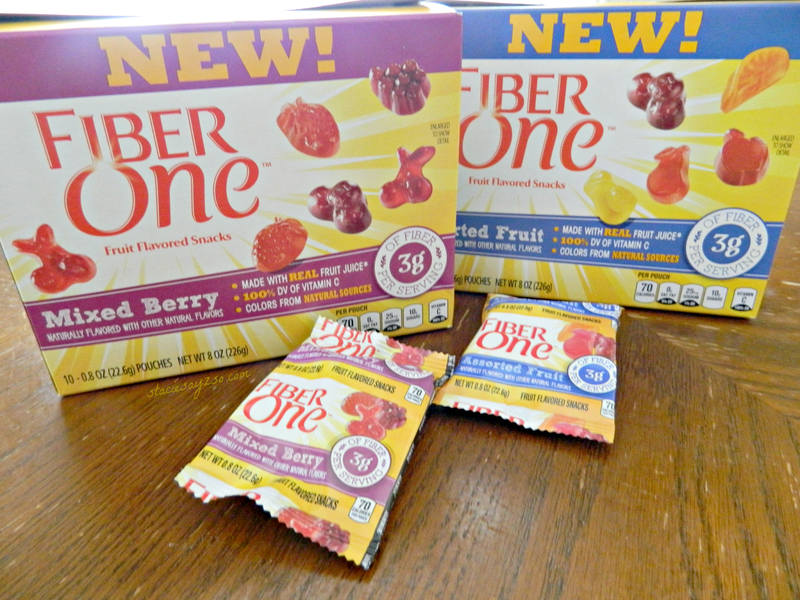 To learn more, visit Fiber One website and like them on facebook. I just tried them today and they are really good! I do too Shaunna! At least I'm getting my fiber with these lol. Your kids would love these! I give my kiddo fiber chews because he has digestive issues. I didn't know fiberone had these. These would be great for him! These would probably help a lot. Plus, they taste good too.